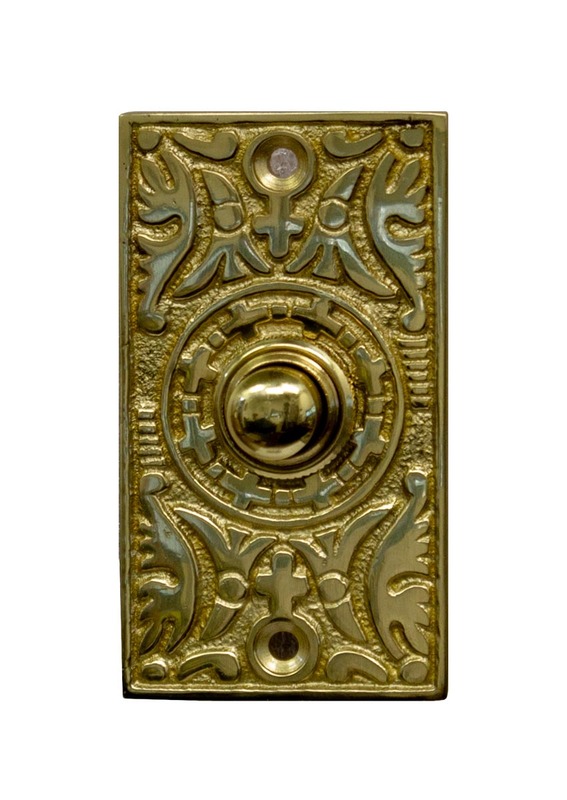 Leave your mark on the entry way of your home or business with one of our gorgeous hand-crafted doorbell buttons. These beautiful and unique buttons will dress up any door or entry way. Rugged push button gives a positive solid feel will give years of trouble free service. Doorbell buttons are easy to install, and can be used to activate your door chime (not included) and can also be used to replace most wired garage door openers.